Engage! Cleveland would like to invite you to save the date for the 6th Annual Cleveland Young Professionals Week (CLE YP Week). Taking place June 22 – 29, 2019, Engage! Cleveland will host the city’s 6th Annual CLE YP Week aimed at providing young professionals with more opportunities to experience everything this great city has to offer. 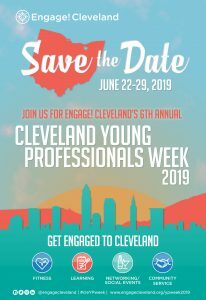 Featuring a variety of morning, afternoon, and evening programs and events all tied to the thriving Cleveland Young Professional Community, CLE YP Week has quickly become Engage! Cleveland’s signature event. 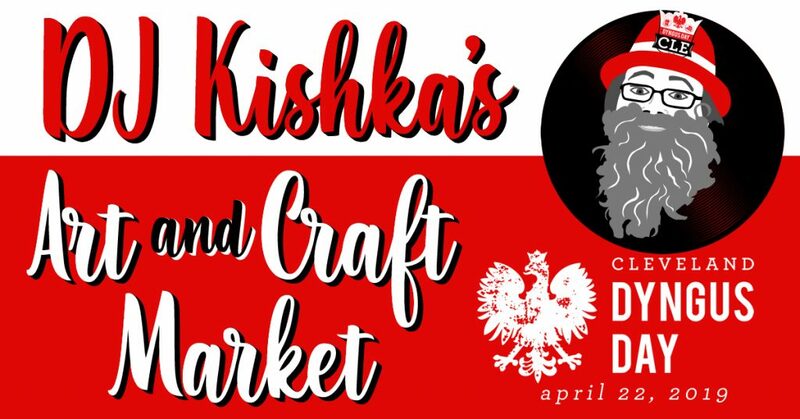 Last year, there were more than 30+ events, 100+ partners/sponsors and over 2,000 tickets sold. To strengthen young professionals’ connection to Cleveland, events focused on civic life/engagement, economic development, networking, entrepreneurship and equality. To learn more about CLE YP Week, please click here.